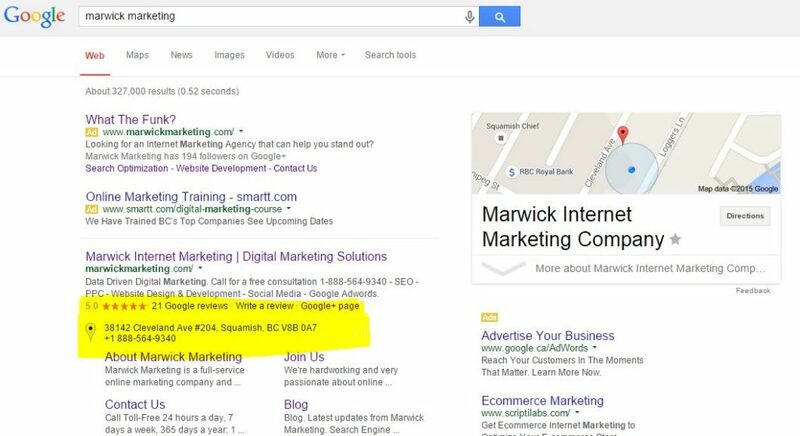 Google Business listings are an important part of your digital marketing. In recent years Google has blended the Google Map Listing to the Google Business listing. Managing this listing can be tricky, so here are some simple ways to add and remove page managers. Google+ page owners can invite additional people to manage a page. There’s a limit of 50 managers per page, and 20 people per day can be invited to manage a page. Only an owner can add or remove managers for a page. However, a manager may remove himself or herself from a page. This page displays all the active managers as well as people who have been invited to become managers. When a manager invitation is accepted, the owner of the page will be notified via email. The owner and all managers can view the names and email addresses listed on this page. Click the X associated with the person you’d like to remove. When a manager is removed, both the former manager and the page owner will be notified and told who removed them. When you remove a manager, they’ll no longer be able to act as that page, or take any kind of administrative actions. However, all of that manager’s past posts, comments, and other actions will remain intact. Learn how to transfer ownership of a Google+ page.